On Friday night, I went to a friend’s party. I wanted to be both comfortable and a little dressy, so I went with this white maxi dress from Old Navy (which I got a few years ago for $15! 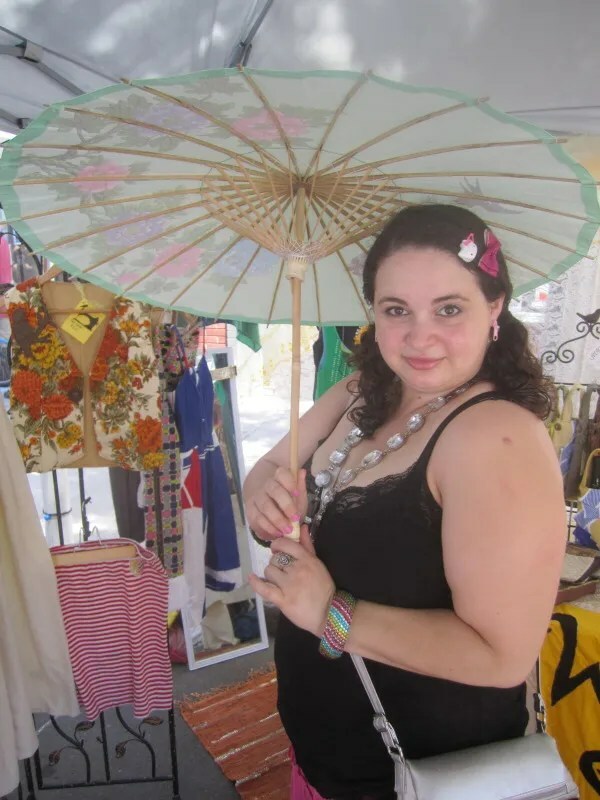 ), my favorite flower crown, and a bunch of rhinestone jewelry. 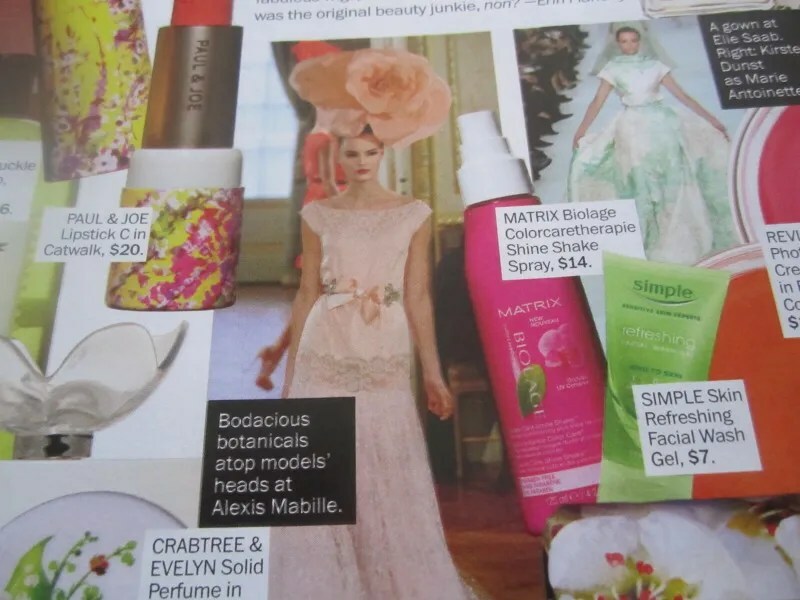 As you might guess, I’m not the biggest fan of mainstream fashion magazines. But every once in a while, I flip through one and come across something genuinely interesting. I am 100% in favor of giant flowers. 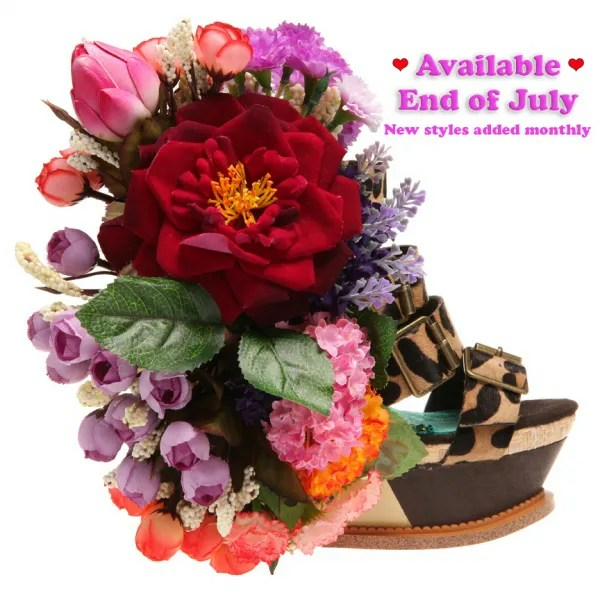 These Irregular Choice shoes are gorgeous. Like a flower crown for your feet. 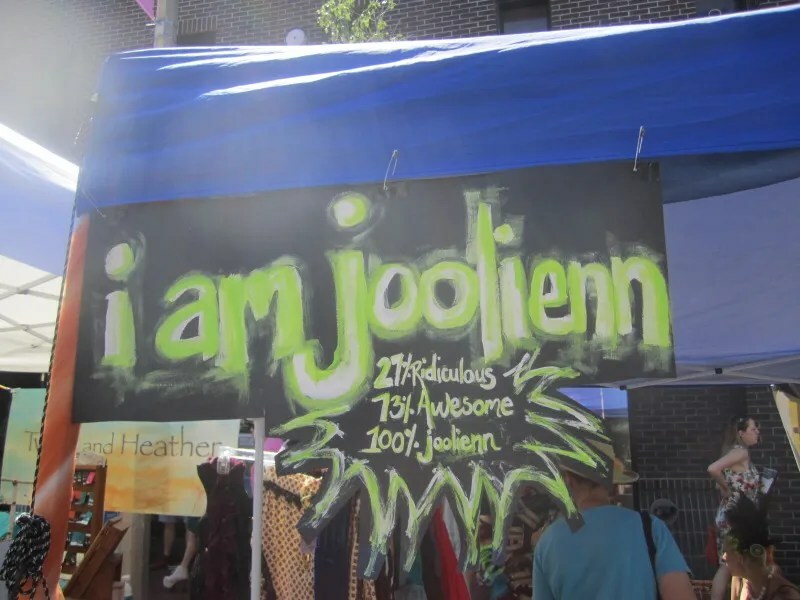 At ArtBeat, I met Joolie Cahill, the owner/designer of I Am Joolienn. Her tagline is “Making catastrophes stylish since ’84,” which is something I can get behind! 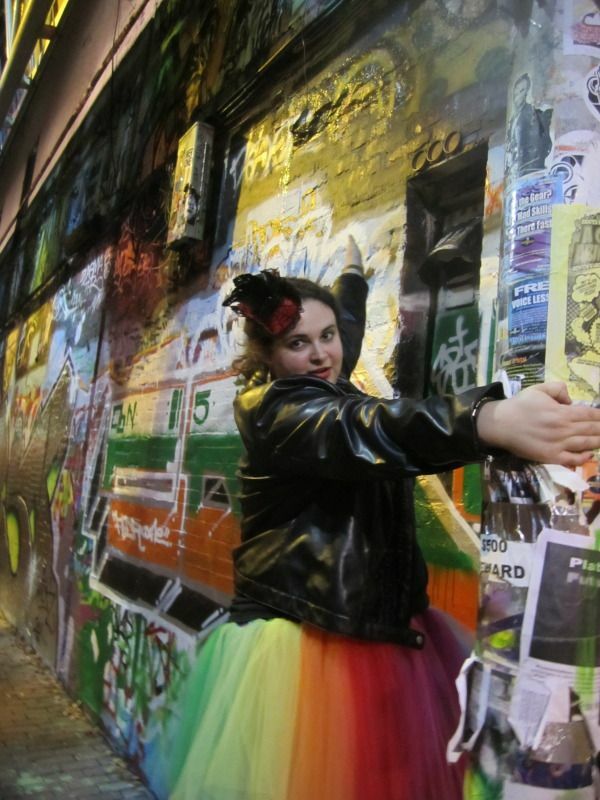 On Saturday, I checked out ArtBeat, one of the many awesome festivals in Somerville. The weather was beautiful, perfect for wandering around and taking in all the creativity. Actual paper collages. Literal cutting and pasting. I made a bunch of fashion collages years ago, and I still think they sum up my style better than any Pinterest board could. Friday links, brought to you by…the universe. When I grow up, I want to live in a leopard house. In other Cool Buildings news, check out this French school. Also from XoJane, fun fashion advice from both Emily and Lesley.